We need volunteers for the 2019-20 PTSA committees! If you are interested in volunteering on a committee, please contact vaughanptsavolunteers@gmail.com. 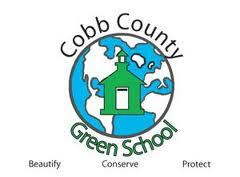 Proud to be a Cobb County Green School since 2009!